Call of Duty Black Ops 4 has received a massive update few days ago which included a number of new features like Heist Operation and League Play. League play was long awaited by players due to its competitiveness. Activision has added the esports-centric World League in the game. If you are not familiar with this mode, don’t worry. 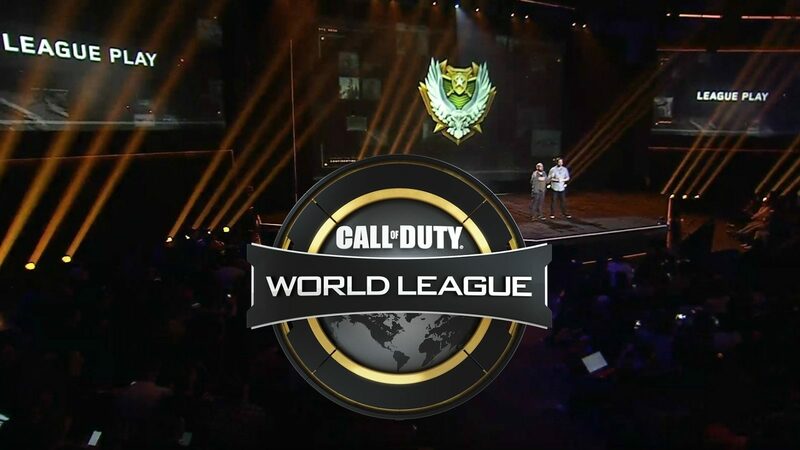 In this article, we will tell you all there is to know about World League Play in Call of Duty Black Ops 4. League Play is a limited time ranked mode that is set by Call of Duty World League rules. You get to play certain hold games like Hardpoint, Search and Destroy (SND) and Control. To start a league play, players must compete in 5 matches. Based on their performance in those matches, they will be ranked amongst the players from all over the world. As you continue playing the league games, your rank will increase or decrease depending upon the outcomes. For players who are familiar with the game but don’t know much about this new league play, we have got some useful tips for you. Teamplay is extremely important in League games and what is the most important part in Teamplay? Communication, obviously. You have to rely on your teammates in hold games like Control, SND and Hardpoint. Stay intact with your teammates during the whole match. And if you don’t own a mic, we suggest that you buy one as soon as possible. Without mic, team communication is impossible and without team communication, winning in League Play is extremely difficult. Plus, you’ll put your team at a disadvantage if you don’t communicate well with them. League Play is all about team wins. The best way to climb up the ranks in this mode is to play the way with your friends. If you don’t have any in the game, we suggest that you make some random friends. Making a party before starting the League Play match is very important. A squad can play way better than randomly teamed up players. Play the league with your favorite and most lethal weapons. Don’t try to rank up guns in this mode as you won’t get this again but there is always time to rank up the guns in normal modes. Are you guys excited to play the World League? Share your thoughts with us below.